GoDaddy is one of the biggest names in hosting. They used to be associated with slow servers, bad support and controversial Super Bowl ads, but they’ve come a long way in the past few years. This article is going to set the record straight about GoDaddy’s WordPress hosting; more specifically, their new Pro managed WordPress hosting product. SPOILER ALERT: Both the company, and their WordPress hosting platform, have improved tremendously, and are worth considering for your next WordPress project. I’m discussing GoDaddy’s leadership & history with WordPress because I think it’s important to understand the extent of their involvement in and commitment to the community, but feel free to jump straight to the hosting review sections below. GoDaddy was formed in 1997 and officially took on the GoDaddy name in 1999. By 2005, they reached 10 million customers and $100 million in annual revenue. This was also the year they ran their first Super Bowl commercial, which is what some people still think of today when they think GoDaddy. More importantly, the sexist ads are a thing of the past, and their customer support & hosting platform have matured. Many of GoDaddy’s positive changes started when co-founder & CEO, Bob Parsons, stepped down in 2011, and Blake Irving took over in 2013. Blake Irving had a lofty goal to completely overhaul GoDaddy’s infrastructure & reputation, turning it into a woman-friendly, cloud-based international company helping small businesses turn their ideas into reality. While some people are still skeptical of GoDaddy’s new identity, they have largely delivered on Blake’s mission. 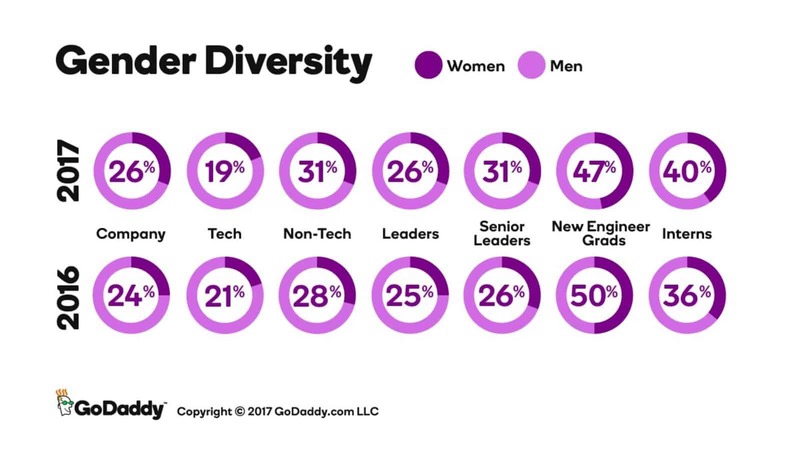 GoDaddy’s gender diversity stats, 2017. GoDaddy, Inc.
To better illustrate GoDaddy’s position in the WordPress space, let’s talk about their involvement in the WordPress community, acquisitions they’ve made, and the serious work they’ve put into building their WordPress hosting product. From hiring WordPress experts to expanding infrastructure to sponsoring WordPress community events, GoDaddy has made a concerted effort to go all-in with WordPress. They’ve been extremely active in the WordPress community over the past few years. Sure, this helps their bottom line by cashing in on a large market, but you can’t fault a business for making money. They’ve proven their dedication to the WordPress ecosystem in ways that go beyond simply making a profit. The acceleration of GoDaddy’s involvement in the WordPress community likely began with the hiring of Gabriel Mays as GoDaddy’s Head of WordPress in 2015. It seems like Gabe is not only involved in driving product design, but also highly active in the community. I’ve seen him on videos, in forums, responding to comments on popular WordPress blogs, etc. Gabe is a WordPress user of over 10 years, and having someone like him dedicated to all aspects of GoDaddy’s WordPress hosting is a huge step in rebuilding their reputation. GoDaddy also became a global community sponsor, which means they’re supporting every local WordCamp happening all across the globe. They are one of only 4 companies (not including Automattic-owned companies) to commit to such a high level of community support. They also sponsor other WordPress events put on by the community, including the popular developer’s conference, loopconf. While technically not an event, GoDaddy also sponsored a 40-video WordPress beginner series on YouTube by OSTraining, allowing them to give away some really valuable content for free. A WordPress core contributor is someone who contributes code to the open source WordPress project. These people are incredibly vital to ensuring WordPress remains a free, secure platform that continues to grow. Basically, I’m going to be working to make WordPress better and GoDaddy is going to pay for it! … I think that this kind of dedicated support from companies whose businesses are heavily invested in WordPress is extremely healthy for the project as a whole, and I’m ecstatic to get the chance to do this. In 2015, GoDaddy started aggregating their data on the most popular WordPress themes & plugins installed on their platform. They compiled each list into a Top 100, and made it available publicly. It continues to be updated today, and is now maintained in Google Data Studio. Open in Data Studio to view the interactive chart. If you watched the video above by Gabe Mays, you heard him reference several acquisitions GoDaddy has made as of late. One of their top priorities in acquiring these companies was to bring on talented WordPress people who are ingrained in the WordPress ecosystem. As of April 2018, GoDaddy has integrated all three of these platforms & services into their existing offerings. 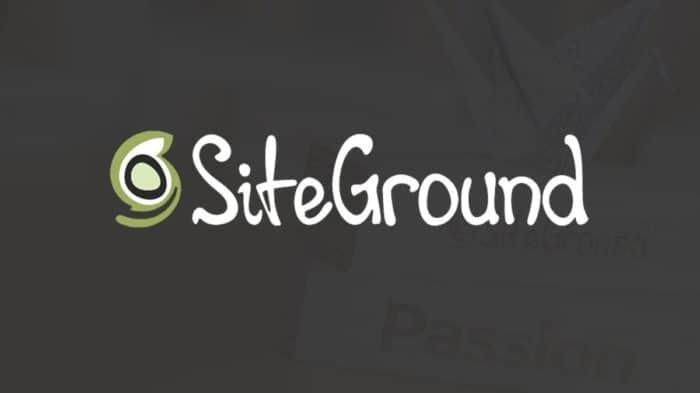 You’ll see below how they have become part of the GoDaddy Pro program, as well as fully integrated into their managed WordPress hosting platform. GoDaddy sells its Pro program as “free tools for developers and designers to help manage your sites and clients.” This is a very simple yet accurate description of what it provides. The program is comprised of 3 different areas, which I’ll explain below. NOTE: For a single, small business considering GoDaddy WordPress hosting, you can skip this and go right to Pro managed WordPress. This section is mainly for designers, developers and agencies. GoDaddy Pro Sites was born out of their acquisition of ManageWP. Pro Sites allows you to manage all your WordPress websites from a single dashboard. GoDaddy Pro is available for free to all WordPress users, not just those who use GoDaddy’s WordPress hosting. However, additional features are included for free for those who host with GoDaddy. 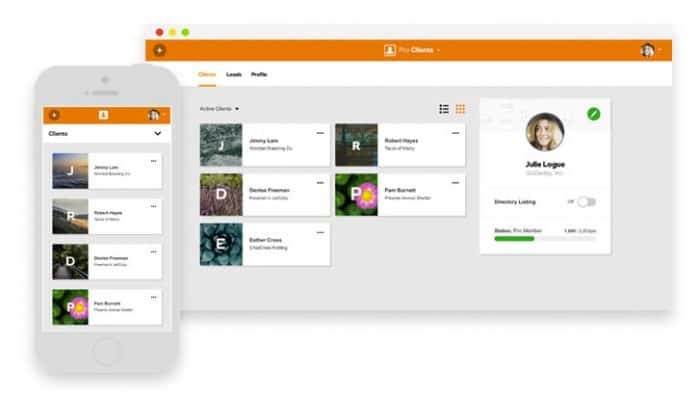 GoDaddy Pro Clients provides a single dashboard to manage all of your clients. Login to a client account with one-click. No need to remember passwords. 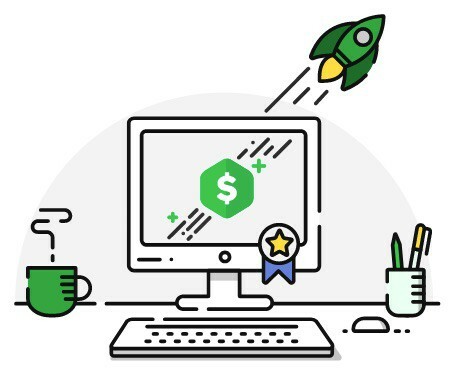 GoDaddy Pro Rewards offers incentives for purchasing GoDaddy products & services, and discounts on all new purchases you make for your clients. Even if you don’t end up purchasing GoDaddy WordPress hosting, you might still want to sign up for GoDaddy Pro. If you work with clients in the future who are already using GoDaddy, the Pro program could make things easier & more affordable for you. GoDaddy Managed WordPress Hosting, $1/mo. GoDaddy’s WordPress Hosting first launched in January 2014 as GoDaddy entered the WordPress hosting space. 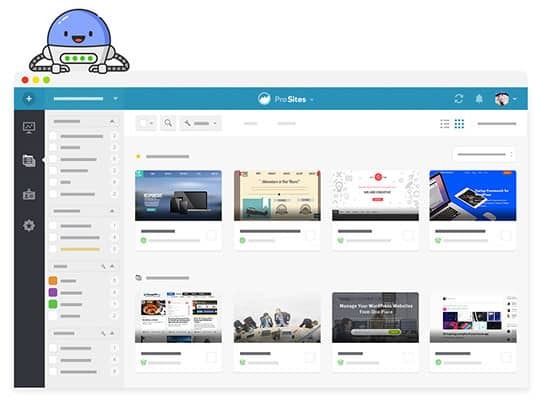 While it’s performance was decent (especially for the cost), and it included a shiny new dashboard & a few nice WordPress features, it did very little to stand out from the 40+ WordPress hosting companies who had a head start. This video illustrates GoDaddy’s WordPress setup wizard & onboarding process, which I still believe to be better than most. The list of Pros might appear longer, but SSL & PHP 7 should be considered standard for any WordPress host, and this is where GoDaddy’s basic WordPress hosting falls short. It’s important to reiterate that I recommend GoDaddy’s Pro Managed WordPress Hosting (reviewed below), but I will include prices for their basic WordPress hosting here. Check out GoDaddy’s basic WordPress hosting for $1/mo., but if you go this route, definitely pair it with an SSL certificate for $3/yr. While I still recommend the Pro WordPress hosting, GoDaddy recently lowered their prices for SSL certificates. You can now get an SSL for as low as $3/mo. So if you’re stuck on a Basic, Deluxe or Ultimate WordPress hosting plan, and have yet to implement https for your website, grab a $3 SSL right away and upgrade your site to https. 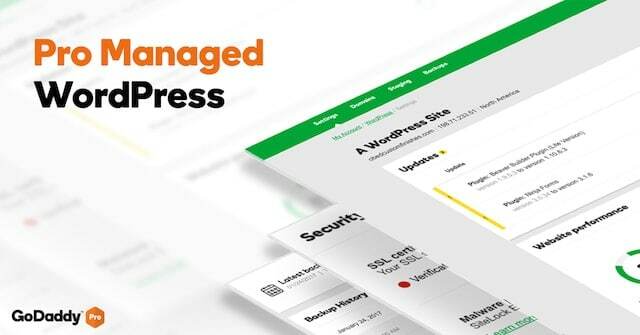 After receiving feedback from the WordPress community, GoDaddy launched their Pro managed WordPress hosting in October 2017. 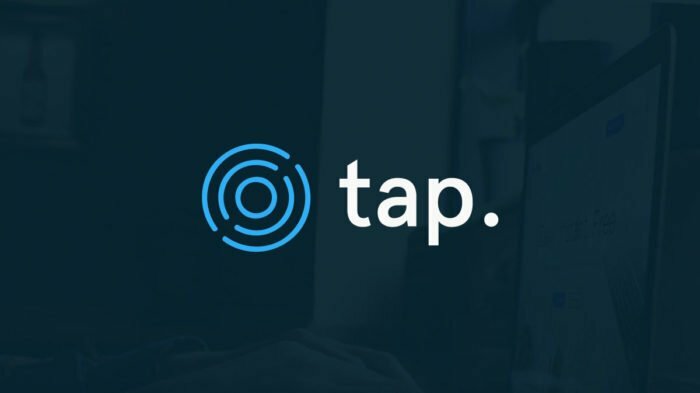 It’s still listed as “beta” on their website, but they’ve made significant improvements in both the performance of the platform, as well as the bundled services that come with it. If you’re evaluating GoDaddy WordPress hosting, this is what you should be considering. Purchase hosting using one of the links on this page & you’ll automatically receive 30% OFF (excluding renewals). While GoDaddy Pro WordPress Hosting is geared towards designers & developers, their smallest package is still very affordable for small business owners managing just one site. I highly recommend the Pro plans over any of the basic plans mentioned above (basic, deluxe, ultimate). Price $4/mo. $13/mo. $24/mo. $60/mo. * Free CDN covers images only. Complete CDN available as an add-on. Pro 1 is great for a single site, and small business owners that want a powerful platform, but don’t have time to manage it themselves. Pro 10 and 25 are great for web designers & agencies who manage multiple small to medium-sized WordPress sites. If you’ve made it this far, you’ve already heard about most of these partnerships. 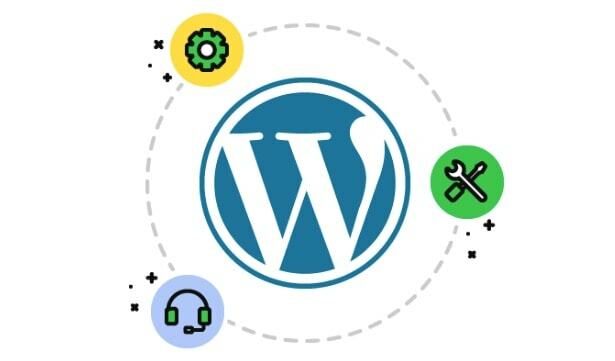 GoDaddy has partnered with several well-known WordPress plugins to seamlessly integrate them into their WordPress hosting products. GoDaddy also developed a free plugin to help WordPress site owners find performance bottlenecks in the plugins they are using. P3 Plugin Performance Profiler analyzes your site’s plugins, and provides a report on the plugin’s impact on your site’s load time. Another way GoDaddy has contributed to the WordPress community is by releasing a handful of free themes. Not only are these themes available to GoDaddy customers, but they made them all available for free on Github. 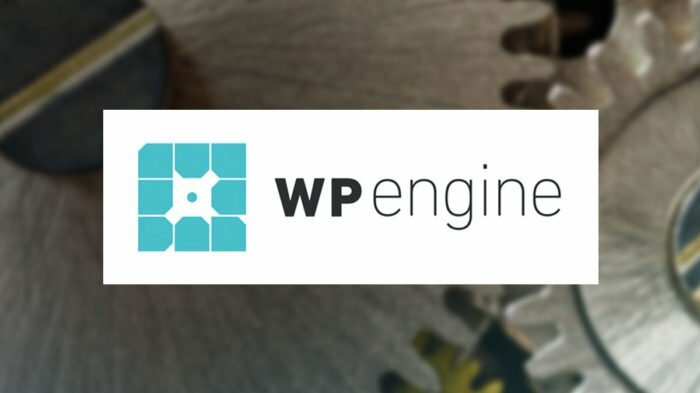 With GoDaddy’s acquisition of WP Curve, they now offer WordPress support & maintenance. I have not tried this service personally, but based on what I have heard about WP Curve, I have no doubt that you’ll receive top-notch support. However, be wary of the pricing model. For smaller sites who need help infrequently, it might not work out in your favor. Each task costs 1 credit. You pay for credits in advance, and they don’t roll over. All signs point to GoDaddy continuing it’s reputation transformation, and even further investing in WordPress for years to come. Scott Wagner has taken over as CEO in 2018. 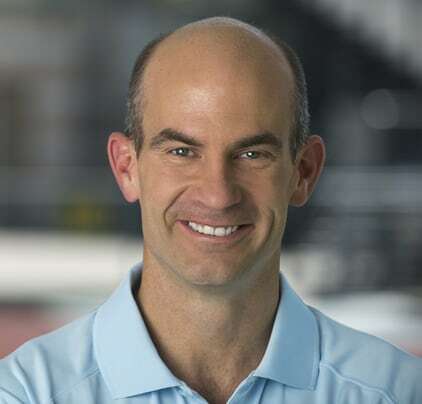 Scott first invested in GoDaddy in 2011, and has been a member of the GoDaddy team since 2013. He’s assumed such roles as interim CEO, CFO, COO and President, and worked alongside Blake Irving during his entire tenure. I expect Scott will continue right where Blake left off. On March 28, 2018, GoDaddy announced it’s going all-in on AWS, migrating the vast majority of its infrastructure as part of a multi-year transition. GoDaddy will leverage the breadth and depth of AWS services—including machine learning, analytics, databases, and containers—to innovate faster than ever before and to meet the needs of its customer growth around the world. AWS will enable GoDaddy to accelerate the delivery of its products and services, and easily deploy them globally in minutes, to its customers worldwide. Over the past few years (2013-present), GoDaddy has really turned things around. I hope this article provides some clarity on the current state of GoDaddy WordPress hosting, and possibly even convinces you to give it a try. 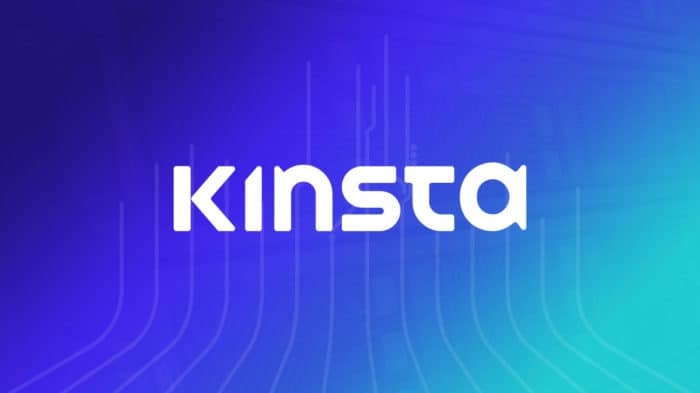 Being as large of a company as they are, you can’t deny their incredible resources, which allow them to offer a high-quality WordPress hosting product at the lowest prices you will find. If you have any questions about their services, which hosting plan to choose, etc., please reach out in the comments. I’d be happy to help. 2 Commentson "The Truth About GoDaddy WordPress Hosting: It’s Not What You Think"
I would happily recommend GoDaddy hosting to my worst enemy. I’d love to hear more about your past experiences, Randy. Just making a comment like that provides no context and doesn’t add much value to the conversation. 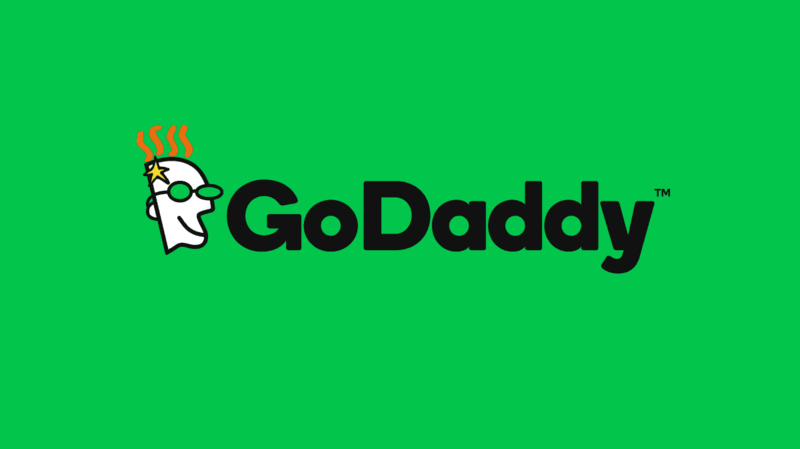 Did you used to host with GoDaddy? How long ago? Which type of hosting? How many sites? What was your experience like?